According to a study conducted in eight hospitals and nursing, homesagastroenteritis virus can be spread by airbourne means. Bioaerosol norovirus was detected in 54 % of patient rooms affected by gastroenteritis . In addition, aerosolized gastroenteritis was present in 38% of corridors with acces to the rooms, as well as half of the nurse workstations. According to the author, this unknown method of dispersion helps to explain the difficulty in containing an outbreak of gastroenteritis in locations with high human interaction and proximity. . “There are a lot of scientific articles that suggest that it may perhaps be spread, but the evidence of transmission through the air has not been made. This is what we will evaluate in a future study, “said Ms. Duchaine. Unlike the influenza virus that has to be inhaled to infect the lungs, gastrointestinal virus must go through the digestive system. “It takes conditions. We must inhale the virus and that the particle may be stopped in the nose or throat and be swallowed. If gastroenteritis virus is only in the lung, the person will not have the illness “explained Professor. Contamination by ambient air remains a serious hypothesis. “There are a lot of epidemiological evidences. We talk about problems on cruise ships, for example. It spreads unbelievable fast when someone is sick, everyone catches it. We see it in schools, child care centers. It is a virus that is very easy to catch when someone is sick , “she added. 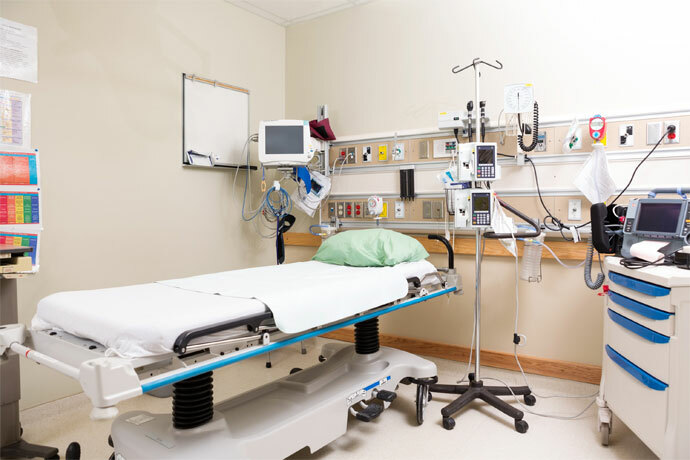 Mrs. Duchaine believes that hospitals and nursing homes need to reconsider the cleaning and disinfection methods to include norovirus dissemination through air since current methods are based on contamination through surface contact. She indicates that new methods of air treatment and decontamination represent a key element in neutralizing the spread of the airbourne norovirus. .
As such, EMO3’s patented OzonairTM product neutralizes airbourne contaminants and provides up to 85% reduction in fine and ultrafine suspended particles responsible for bioaerosol contamination. The same product reduces mold up to 80%. With customers in commercial real estate and hospitals, EMO3 has the solutions to assist in air remediation.